In the market for a six- or seven-figure supercar? 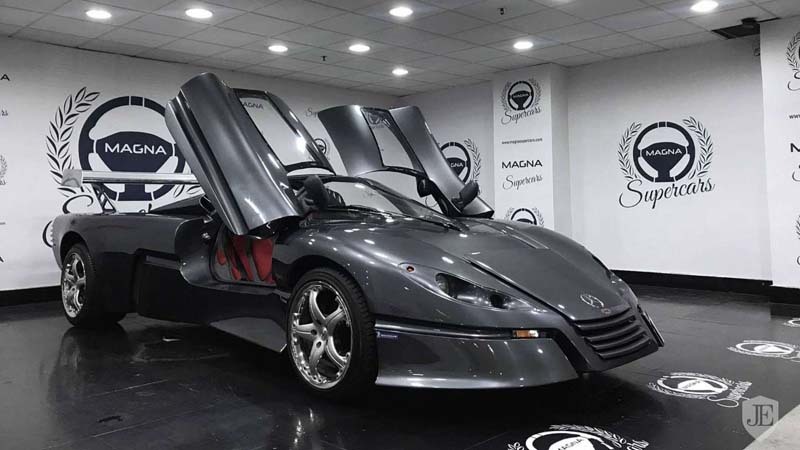 Don't settle for something from McLaren or Ferrari, buy this ultra-rare Sbarro supercar instead. 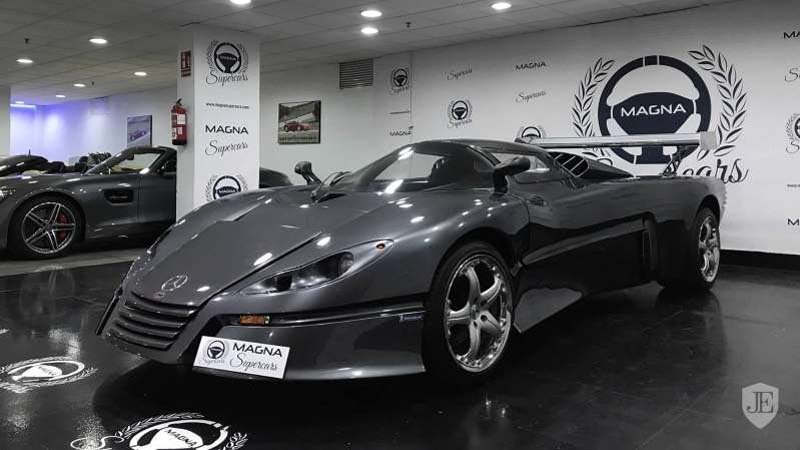 It's a one-of-one, extremely clean example, and it's up for grabs in Marbella, Spain – but it won't be able to snag it for cheap. Constructed in 1999 as a tribute to the Mercedes-Benz victory at Le Mans the same year, the sleek supercar is one of one – not counting the V12-powered GT2 the company produced just a few years later. 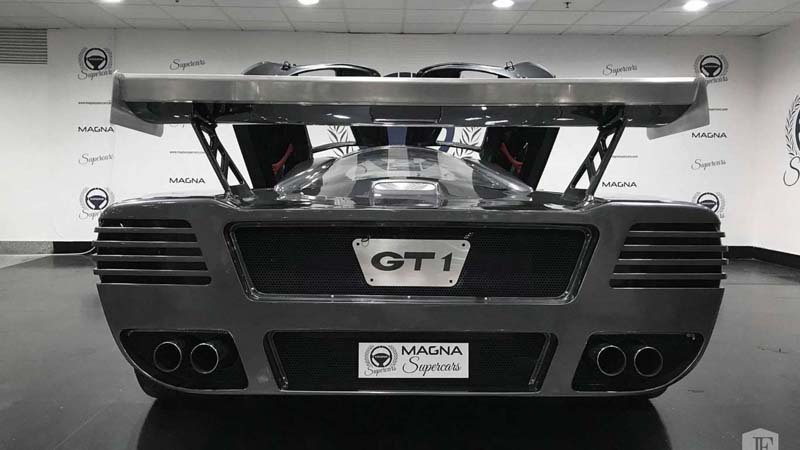 The GT1 tips the scales at 2,976 pounds (1,350 kilograms) and its design is sharp and stylish, reminiscent of ‘90s rivals like the Ferrari F50 and Jaguar XJ220. Underhood there's a big 7.4-liter Mercedes V8 that produces 450 horsepower (336 kilowatts), which means it's nearly as powerful as those rivals, too. 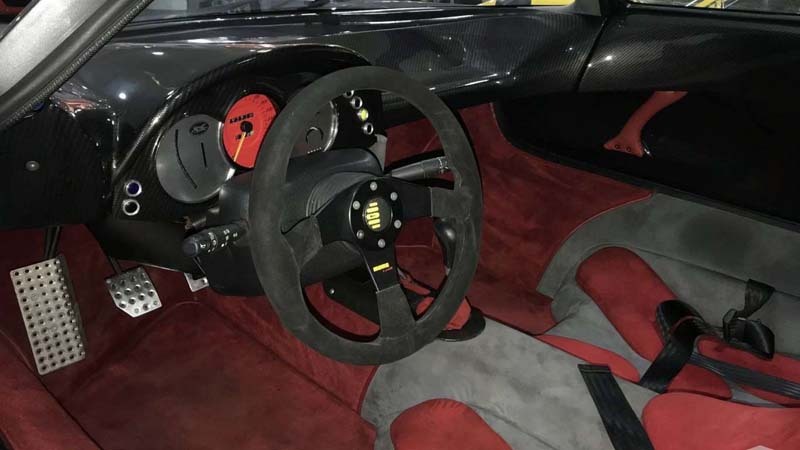 From a standstill, the Sbarro GT1 will sprint to 60 miles per hour (96 kilometers per hour) in 4.9 seconds, and continue on to a top speed of 201.9 mph (324.9 kmh). The GT1 comes paired to a five-speed manual transmission exclusively, with power sent to the rear wheels. 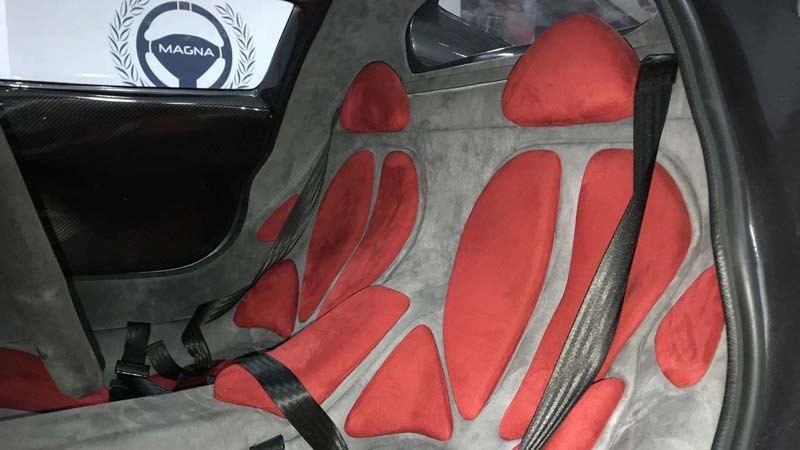 Amazingly, the car has driven just 876 miles (1,410 kilometers) since production. Its Metallic Grey exterior is immaculate, so is its black and red velvet cabin. The GT1 rides on a set of 18-inch wheels up front, 19-inch wheels in the rear, and has red brake calipers, both help finish off the sharp look. 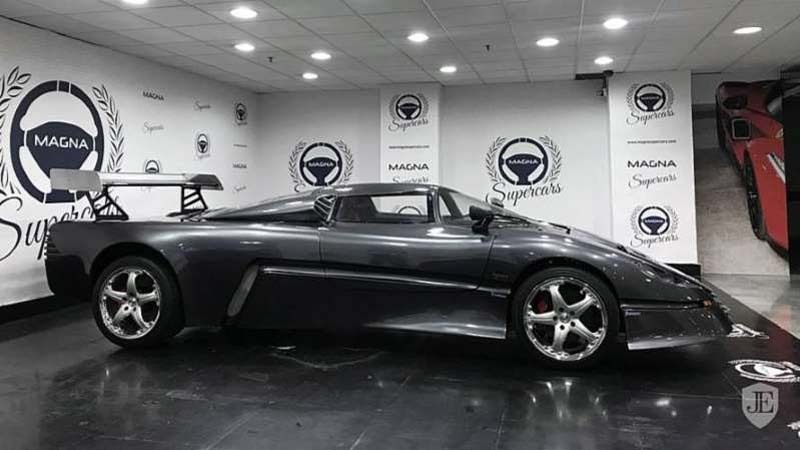 This isn't the first time this car has hit the used market – in 2010, a seller in Europe was asking more than one million Euros for the rare coupe. JamesEdition doesn't list a price on its website but suggests that it is available on request. No doubt this one-off will be worth at least seven figures to whoever finds it desirable.